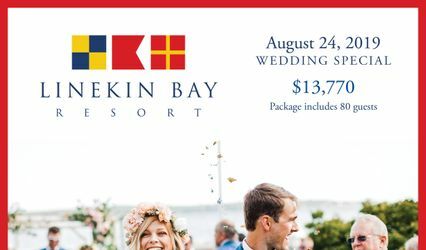 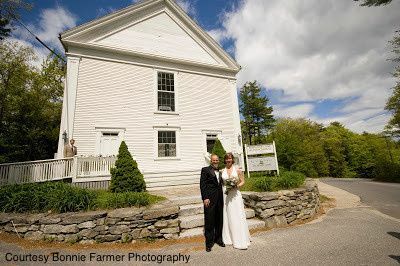 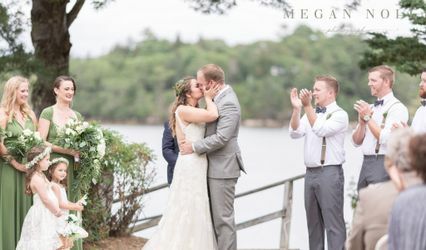 A MidCoast Maine landmark for over 160 years, the Robinhood Free Meetinghouse is the perfect place for your Maine wedding. 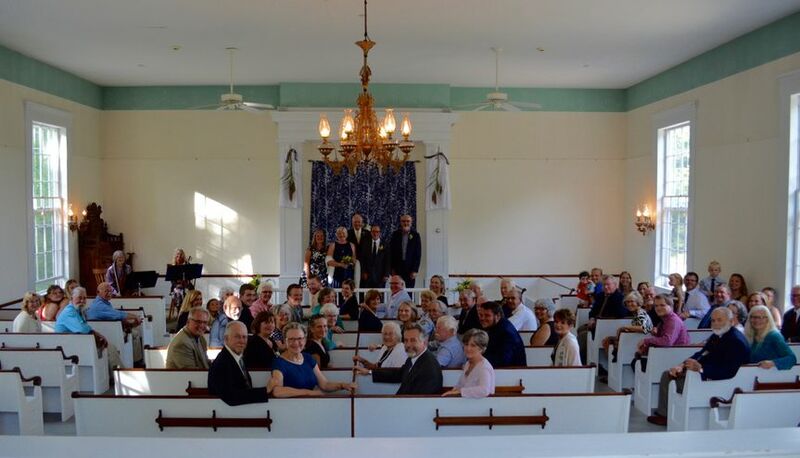 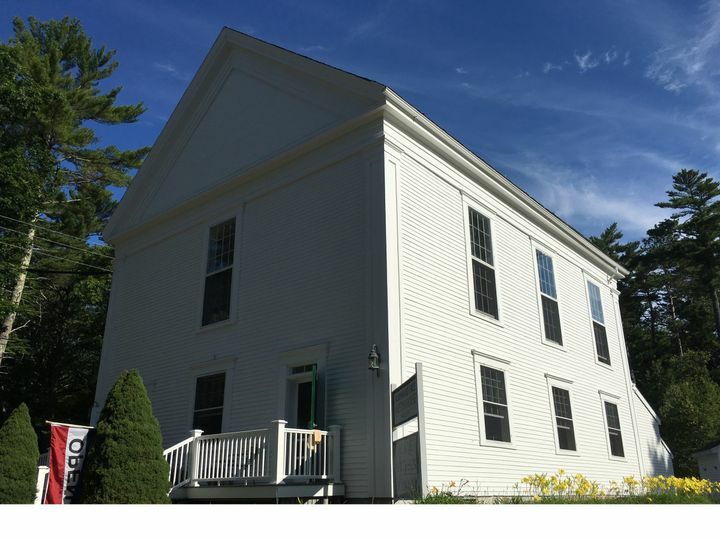 The Meetinghouse was constructed as a shared place of worship and community gathering place and served as a focal point of community activity in the historic town of Georgetown. 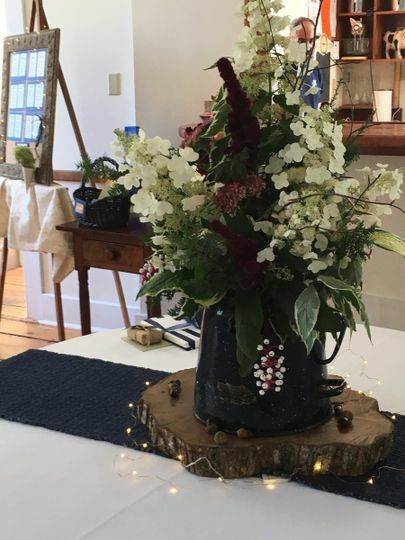 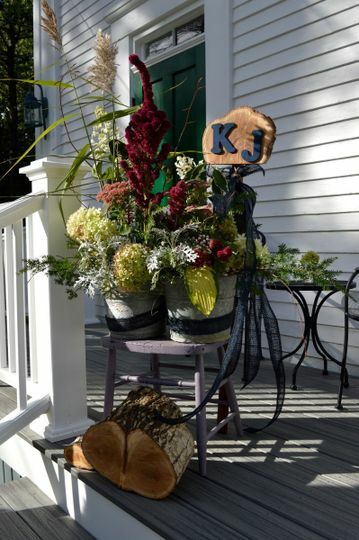 Set in a serene rural location, the Meetinghouse warmly delivers a mid-19th century Maine feeling with modern amenities. 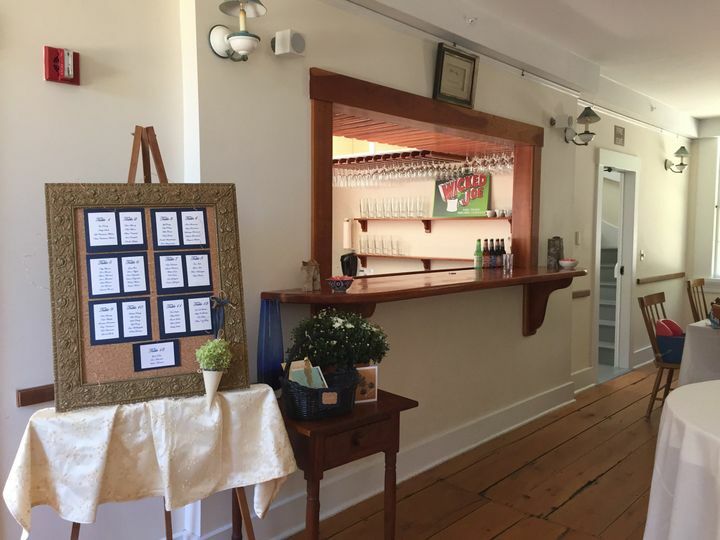 A soaring, non-denominational worship space with ample light is partnered with a fine dining restaurant and meeting space for your reception or rehearsal dinner. 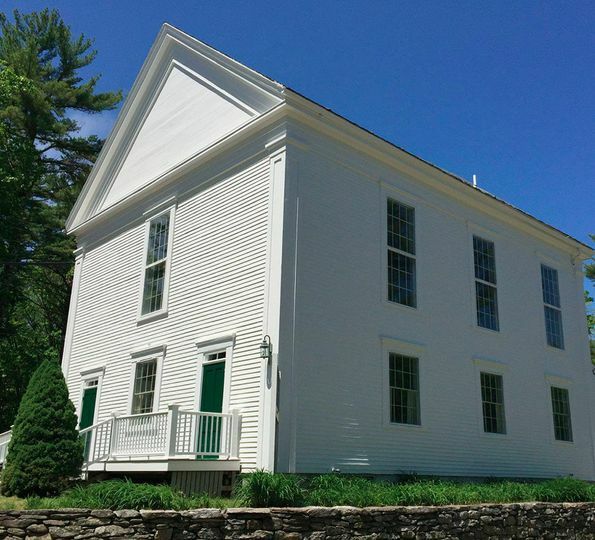 The Meetinghouse re-opened with new owners in 2016 as a multi-purpose event venue that provides a blank canvas for your wedding. 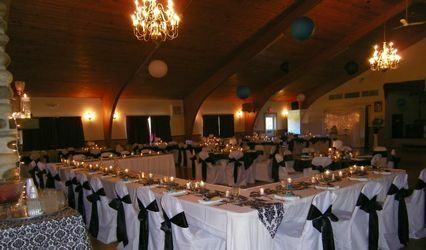 We can accomodate up to 125 for the wedding ceremony, 65 seated for dinner downstairs. 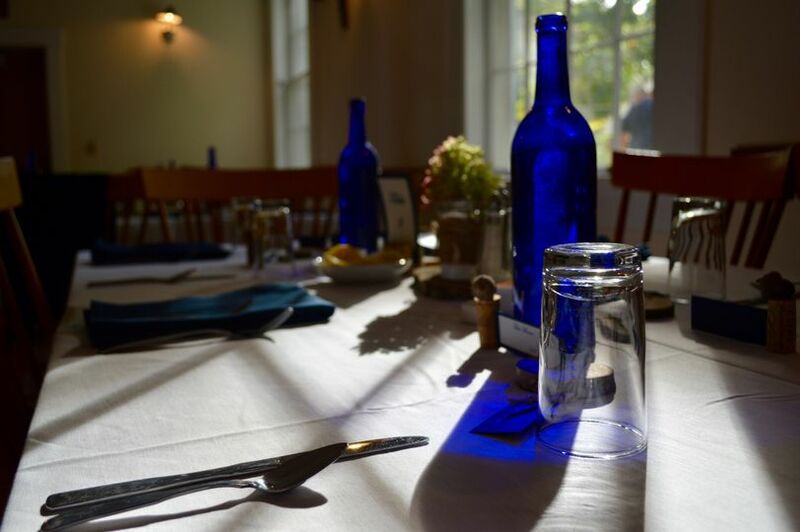 In addition to privately hosted events and gatherings, we offer a schedule of public music, food and cultural events so check out our event calendar to see what’s on tap and stop by see the venue. 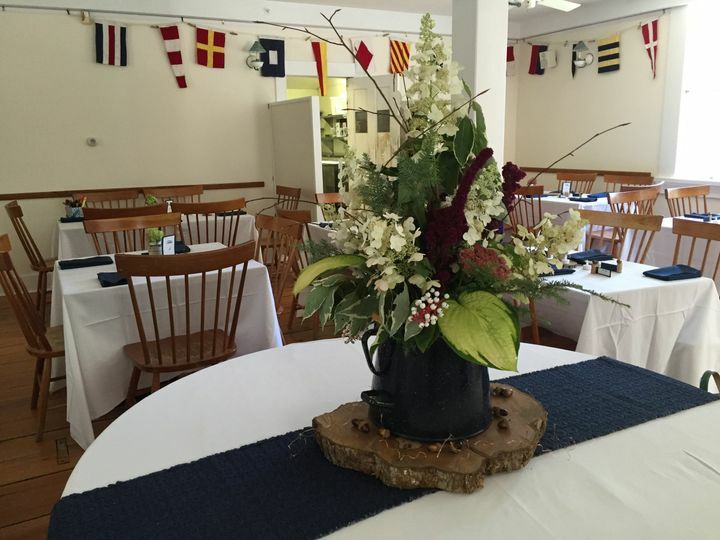 We are available all through the winter.